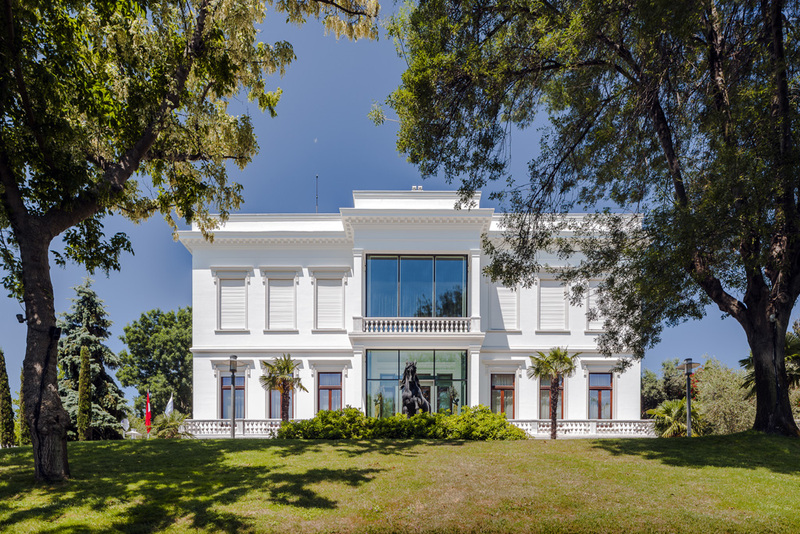 Opened in 2002, the museum consists of a large house designed and built by the Italian architect Edoardo de Nari in 1925–27 and a three-storey exhibition building. 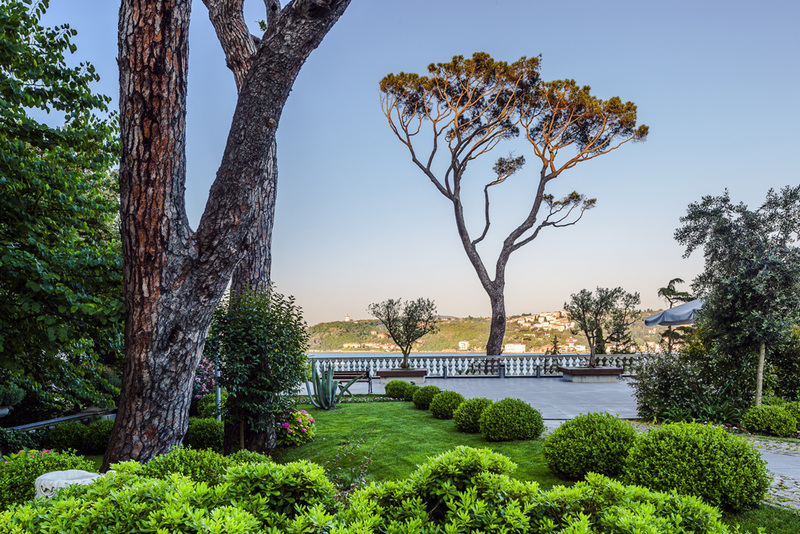 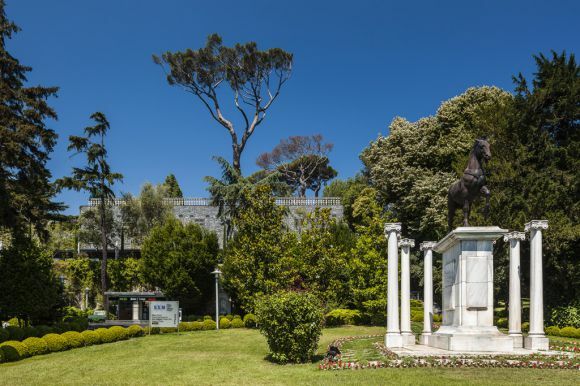 Sakıp Sabancı bought the Horse Mansion (so-called from a statue in the garden) and its furnishings in 1951 and began to enrich the collection of antiques inherited from his father. 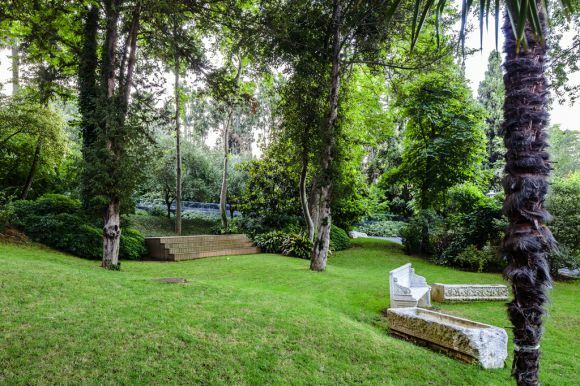 From the early 1970s he purchased paintings from the Ottoman and Turkish Republic periods, European and Chinese porcelain, decorative objects, calligraphic works, Qur’ans and manuscripts. In the 1980s he added private manuscript collections. 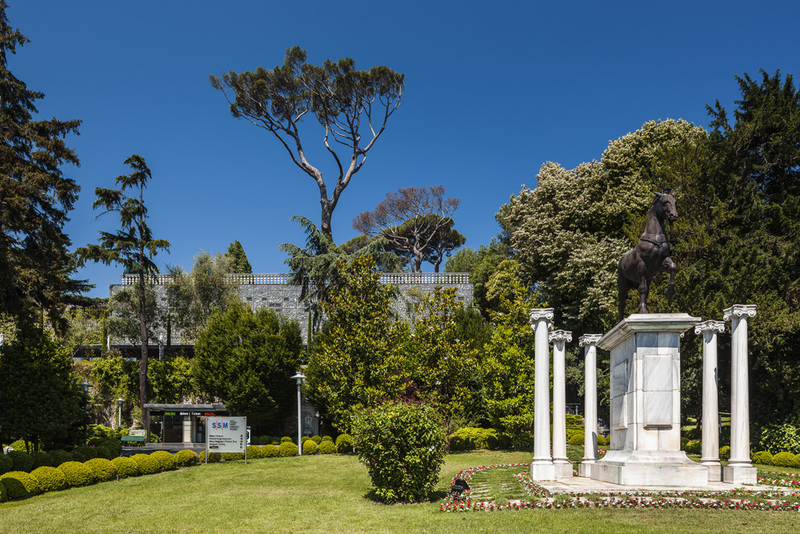 Sakıp Sabancı donated his collection, the house and surrounding premises to Sabancı University. The museum presents a versatile environment with its permanent collection, temporary exhibitions, conservation units and educational programmes.